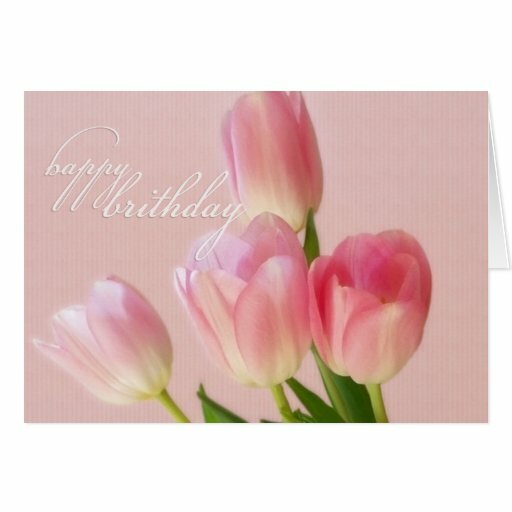 What Flower Would You Like on Your Birthday Card? 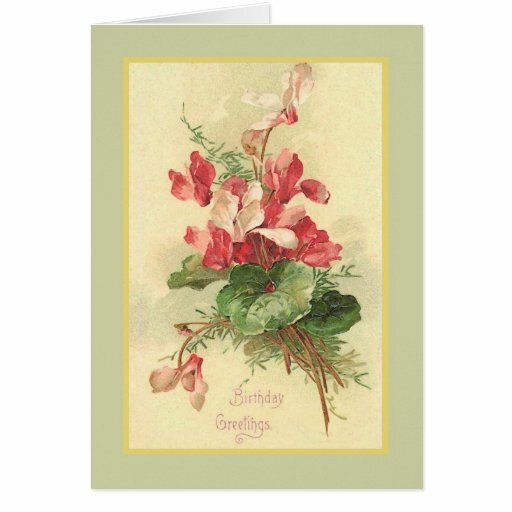 Flower birthday cards have long been popular from the very first (commercially available) birthday cards sent by the Victorians to today’s society. 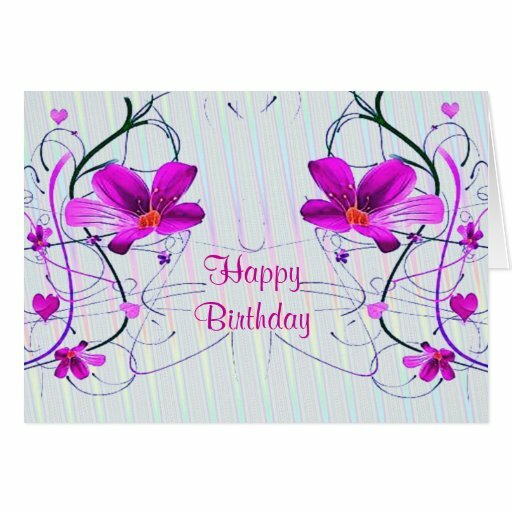 The most popular birthday card flower is definitely the rose, but there are lots of other popular floral designs for you to chose from. 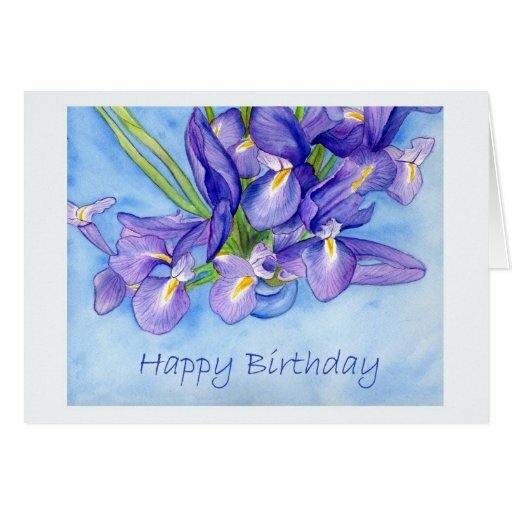 I have included a selection of my favorite birthday card flower – the blue iris – along with flower birthday cards for you to customize, vintage designs and modern flower greeting cards. 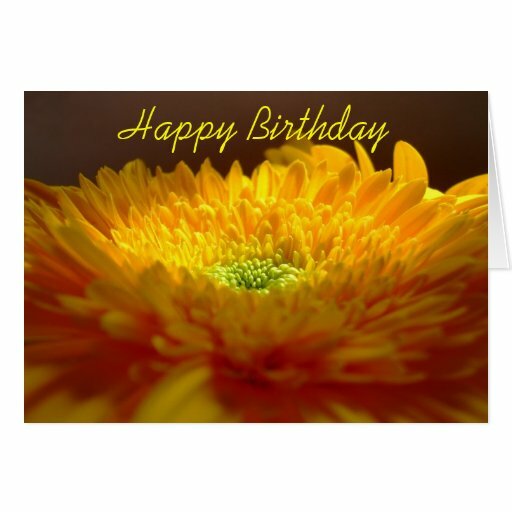 This year flower birthday cards are blooming all over the place and these are no exception. 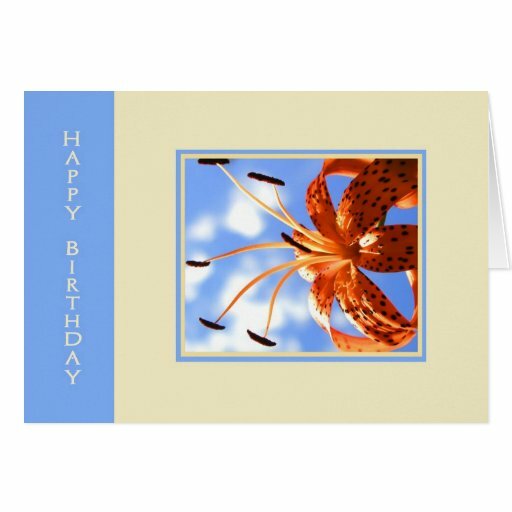 They are made on high quality card stock by a variety of different artists and photographers and are available for you to purchase from your own home – what could be easier? 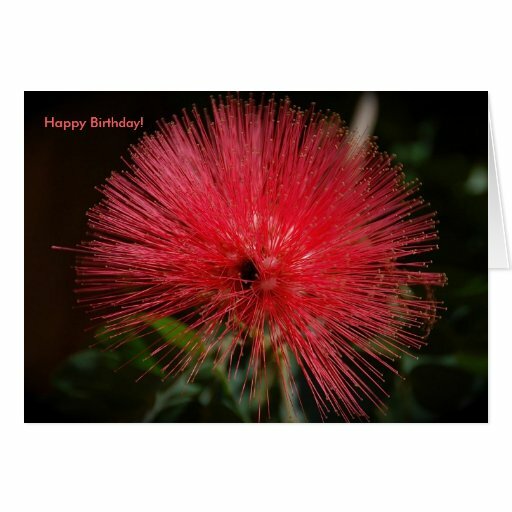 Floral Greeting Cards Never Looked as Good! 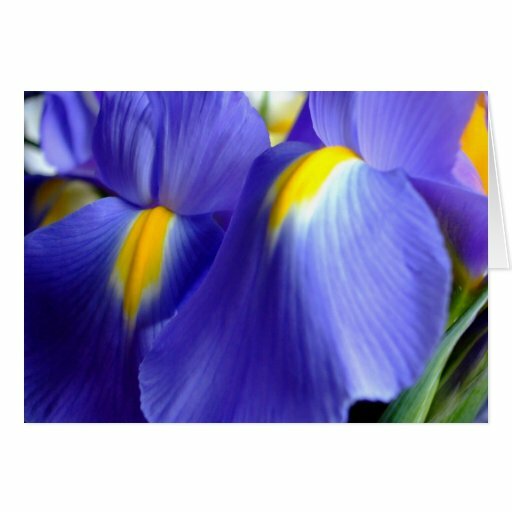 My favorite flower is definitely the Blue Iris – I love the Dutch Iris and the Flag Iris, in fact in some garden centers they seem to mix the two different irises up……or maybe it depends on where you live! There’s something magical about an iris, but the deep blue adds even more of a depth to the flower which is why they are my favorite. 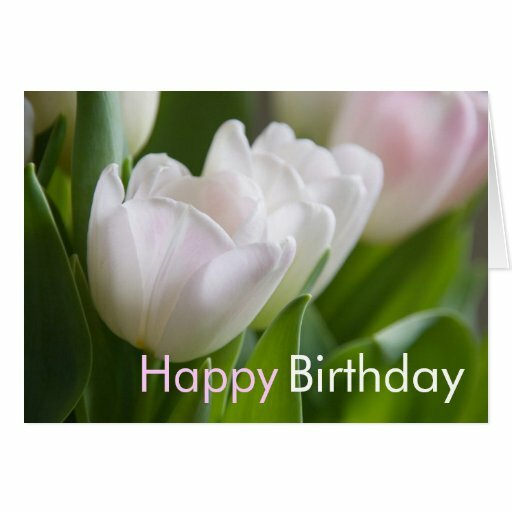 These flower birthday cards are both cards with frames that enable you to upload a special photo or image to Zazzle yourself and personalize the card to make it extra special. It’s really quite simple to do – click on the design you want and then click on the customize button. Next you’ll want to click on add image and upload the image from your computer – click ok and you’re nearly there. I found that the image I had was too big to fit in the frame so I clicked the – (minus) sign until the picture was small enough to be central in the frame. 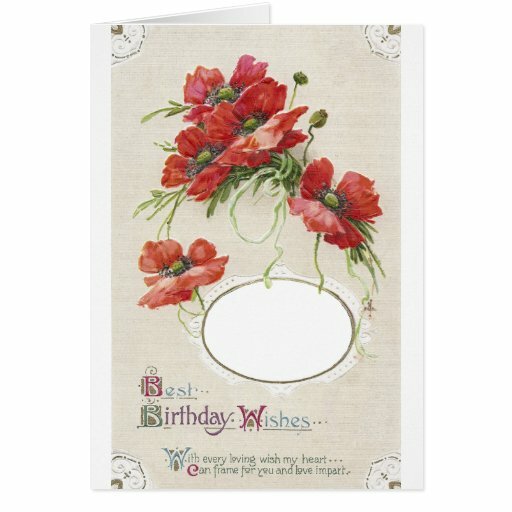 I think this would be great to add a picture of a loved pet, family member or friend. If they’re a prize winning gardener you could always add a photo from their latest prize winning plant. 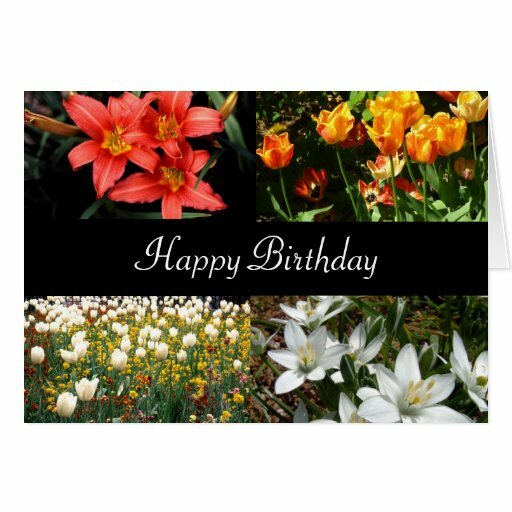 There are so many different types of flowers that the amount of variety in floral birthday cards can be quite breathtaking, but I’m hopeful that you’ll be able to find something you like from the selection I’ve cultivated for you here. 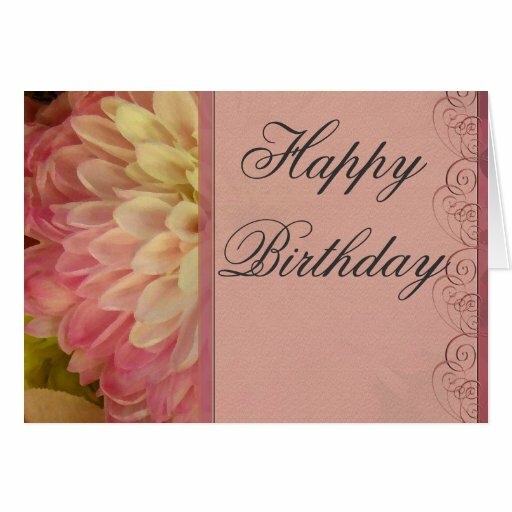 If you’re not sure which card to purchase you can always go with a mixed bouquet or a collage of different flowers. 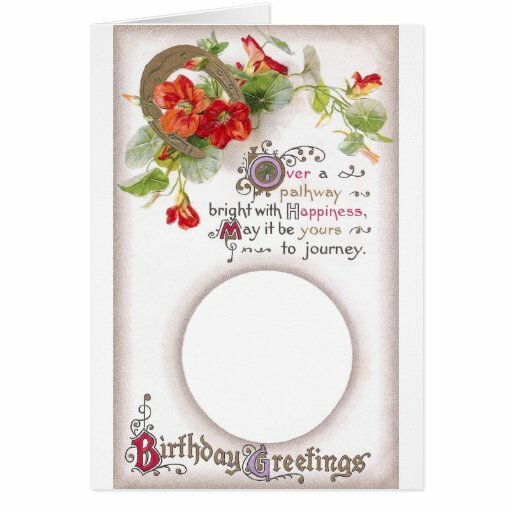 I love the look of the flower collage on the birthday card opposite as I think the designer has selected the four different flowers (and their settings) beautifully, it just feels festive to me, but the white flowers on the bottom keep it from being too over the top – what do you think? 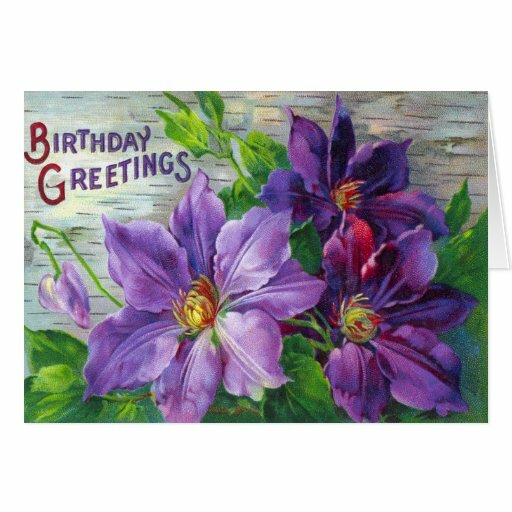 The rose or roses are most definitely the most popular of all the birthday card flowers, as you know the blue iris is mine, but it appears that I’m in the minority as most people will think of roses when they think of flowers. 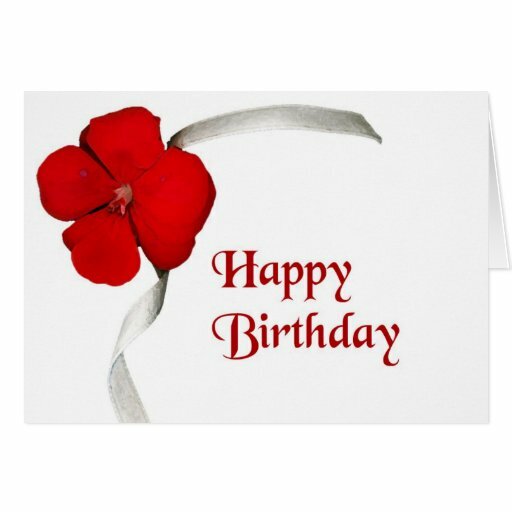 Not wanting to dominate my selection of flower birthday cards with a collection of rose birthday cards I’ve given them their very own page – enjoy! 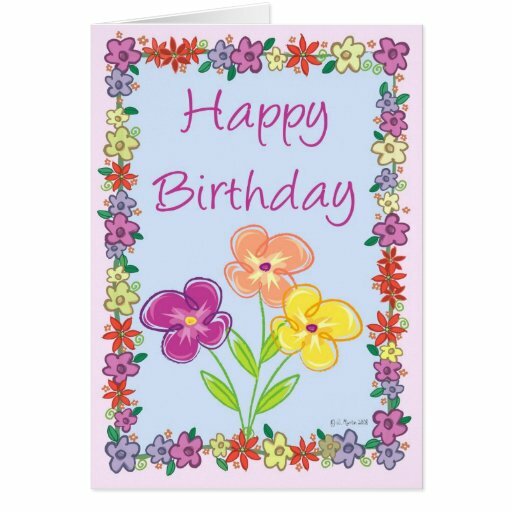 Let’s continue our browse through the florist shop that this card page seems to have turned into and find the ‘perfect’ floral birthday card for you to give to someone. There are classic designs ideal for special grandmas as well as modern designs that will look fantastic for your diva-like sister!